Driving an SUV with personality and punch throughout Westchester County and Yonkers is possible with the 2019 BMW X3. This BMW Sport Activity Vehicle has three different styles, with numerous interior comforts, powerful engines, and controls designed to make the driving experience fun. You’ll find the X3 here at BMW of Westchester. You’ll also find great lease offers designed just for you. Explore the different lease options at our BMW dealership, and don’t forget to take a test drive while you’re here. The energetic base engine is a turbocharged 4-cylinder, which produces 248 horsepower, powerful on highway drives but also on city streets. The turbocharged V6 powering the X3 M40i gets you from 0 to 60 MPH in less than five seconds, delivering 355 horsepower in the process. You’ll have plenty of space for everything you need on the drive, too, with up to 62.7 cu. ft. of cargo capacity. There’s also a trailer hitch, the first ever included in a BMW Sport Activity Vehicle, to bring some extra fun along. The X3 can even be your companion for adventures off the road, too. With eight inches of ground clearance, take on sand and snow, and add in the intelligent all-wheel-drive system for maximum grip, regardless of the surface you’re driving on. The iDrive system includes natural language understanding, so your voice can be what helps find a destination or chooses that next song. With a lease, you’ll have financial flexibility. While many drivers do choose to purchase a vehicle and work to secure a loan, a lease can be created around your needs. Whether it’s the length of the term or the mileage needs, a lease can offer that flexibility you desire. You’ll have lower monthly payments than you would with a loan, and be able to upgrade to a new BMW every few years. When the lease is nearing its end, it’ll be time to handle the lease-end inspection. The inspection will be performed to ensure the X3 is running smoothly. If you’re not interested in another car, buying out the remainder of your lease is always an option. Sit down with our financial team to work out the details and become the owner of the BMW X3 you’ve come to love. We want you to be able to enjoy your driving experience. Every once in a while, that requires a visit to the dealership for regular maintenance and care of your vehicle. 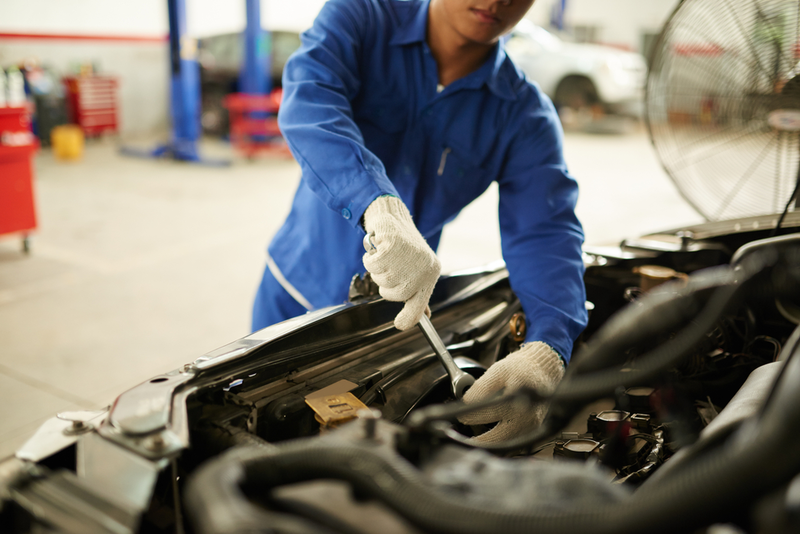 Our trained technicians keep a close eye on things throughout the lease term, and that includes performing oil changes, checking the brakes, and rotating the tires. Schedule an appointment on our website today, or give us a call prior to your next visit. 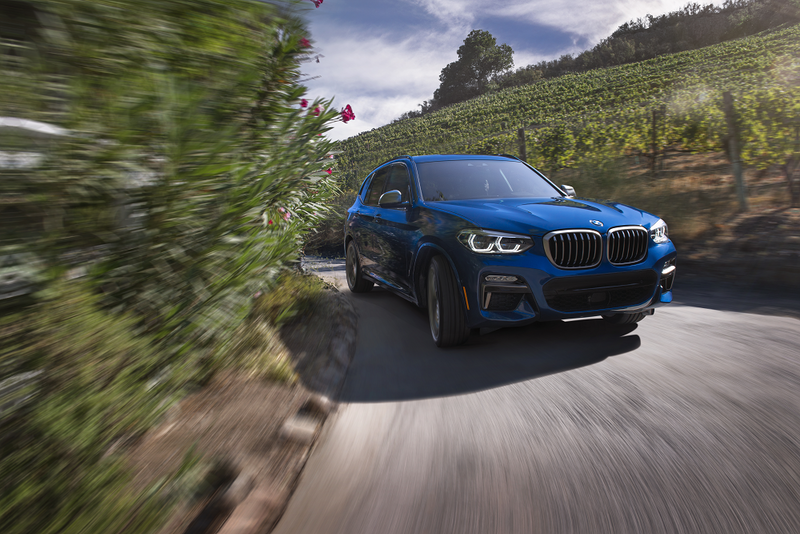 Visit BMW of Westchester today to take a test drive of the 2019 BMW X3. It’s the best way to experience this vehicle in Westchester County and Yonkers. After you’ve taken the test drive, discover the X3 lease offers with our financial professionals and see what steps need to be taken to get behind the wheel.